The Ralph Nader Radio Hour is a weekly talk show broadcast on the Pacifica Radio Network, and is available as a podcast on iTunes. 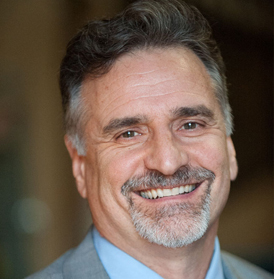 Ralph Nader is joined by co-hosts Steve Skrovan and David Feldman for a lively informative hour of interviews with some of the nation’s most influential movers and shakers, and thought provoking discussions of the weeks news. 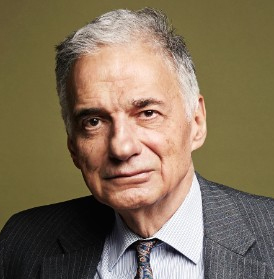 Ralph Nader is an American political activist of Lebanese origin, as well as an author, lecturer, and attorney. Areas of particular concern to Nader include consumer protection,humanitarianism, environmentalism, and democratic government. Nader came to prominence in 1965 with the publication of his book Unsafe at Any Speed, a critique of the safety record of American automobile manufacturers in general, and particularly the first-generation Chevrolet Corvair. In 1999, a New York University panel of journalists ranked Unsafe at Any Speed 38th among the top 100 pieces of journalism of the 20th century. He is also Co-director/writer/producer of “An Unreasonable Man” a documentary about the career of Ralph Nader, an official selection of the Sundance Film Festival and on the Motion Picture Academy Award “shortlist. 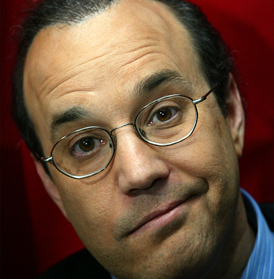 David Feldman is an American, Emmy award winning comedy writer, standup comedian and podcaster/radio host. In 2009, Feldman launched the popular listener supported ‘David Feldman Show’. He’s also written on ABC’s Roseanne, HBO’s Dennis Miller Live, HBO’s Real Time with Bill Maher, Comedy Central’s The Daily Show with Jon Stewart, and Fox’s Talk Show With Spike Feresten. Feldman has also written for The Academy Awards, The Emmys, Triumph The Insult Dog Comic and countless roasts on Comedy Central. Over the past few years he has written with and for Steve Martin, Martin Short, Robin Williams, Nathan Lane, Robert Smigel and Bette Midler.